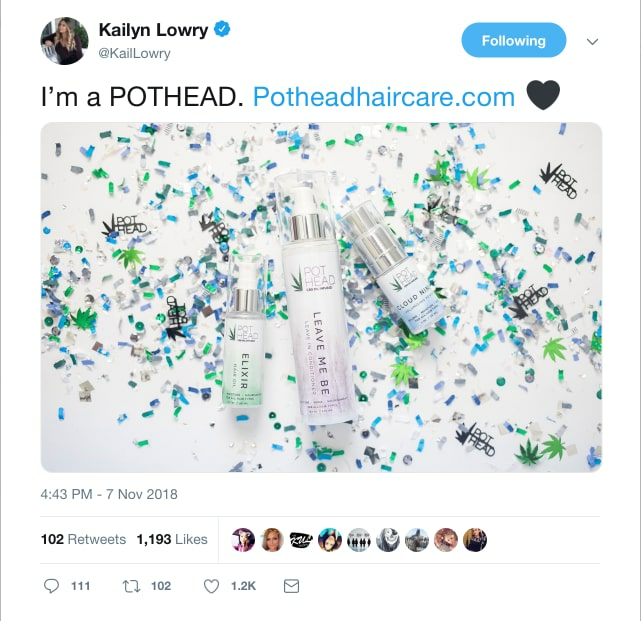 Kailyn Lowry Launches Her Own Brand And Gets Brutally Discouraged! Well, you know if you’re a star and don’t get into controversies. Even it’s worth to be a reality star? Same goes with our Teen Mom star Kailyn Lowry! It can be name-changing of her son or the rumors of dating new guy’s the life! She settles down rumors of Baby Daddy! The rumors were flying at the speed of the blowing smoke in the sky. Well, she had to reveal the truth. During the Q&amp session, when one of the fans asked about Dating Chirs. She replied, “F##k no, Baby.” Now, fans are calmed about the whole issue! Kailyn’s launched a new podcast! It was already changing her life! Critics trolls over the brand! But Fans appreciated her new move!